Are Express Tools available in Carlson? Technically, no. 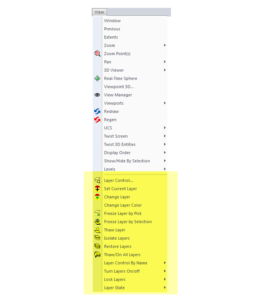 But through Carlson software training, you’ll learn that they have their own set of layer management commands that handles most of the functionality you might miss from the Express Layer Tools and Layers II Toolbar commands. These tools are available in programs with IntelliCAD software as well as those with embedded AutoCAD (OEM). 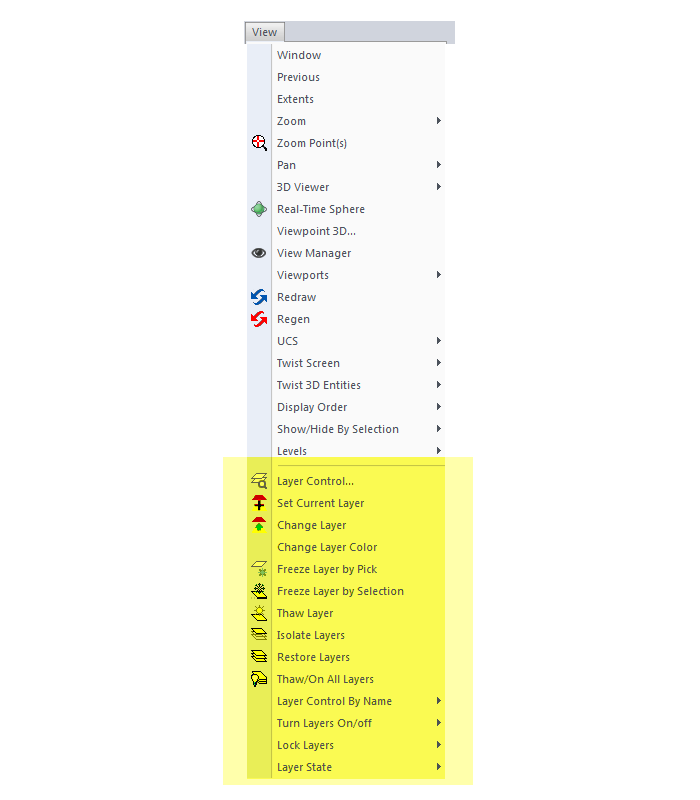 And the Carlson Layers toolbar has many of those handy commands such as Isolate Layers, Restore Layers, Freeze or Off by Picking and Erase by Layer.